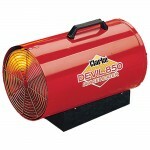 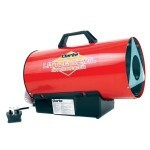 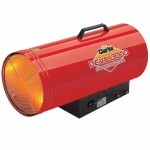 Heat your warehouse or industrial unit space with one of these superb quality Clarke Devil Space heaters. 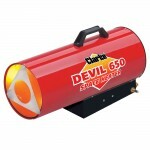 Efficient and cheap to run, these Clarke propane gas fired space heaters are offered at an incredible price, which includes VAT and FREE SHIPPING to most UK mainland addresses. 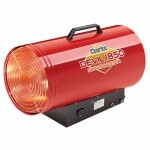 Choose from a range of specifications from the Little Devil Heater, Devil 650 Heater, Devil 850 Heater, Devil 1250 Heater, Devil 1850 Heater, Devil 3000 Heater or the Devil 3150 Heater.